IoT Hardware – Go-IoT – The one stop solution for your IoT needs! The goal is to connect the two worlds of legacy sensors and actuators and future intelligent sensors and actuators. This is a platform that migrates the past and the future into one homogeneous solution. The world is full of sensors and actuators that measure and control our environment. This range from old mechanical electricity meters to Modbus connected weather-stations and 1-Wire connected temperature sensors and relays. Those are all sensors and actuators with no intelligence. They have to be controlled or polled for data from an external connected computer. Without that they are totally dead. This world is now changing rapidly. With constantly cheaper, but on the same time more powerful Microcontrollers (MCUs) it is now possible to embed more and more intelligence into sensors and actuators. More powerful communication technologies either wireless or power-line enable communication with multiple sensors and actuators without any dedicated wires. All this makes it now economical to increase number of installed sensors and actuators in each installation. Our hardware products focus on integrating the above described "two worlds"; the past, today and tomorrow into one solution without increasing cost or complexity. In addition it has modules to enable the most robust wireless device communication (WINGO). And if that is not viable it has in addition modules to perform communication over existing power-lines in buildings and streets (PINGO). The image with this section shows a DINGO baseboard with WINGO and PINGO plug-ins. Such DINGO BACKBONE (see below) can for example read data from a WINGO weather-station at the same time it control street-ligthing lamps over PINGO. 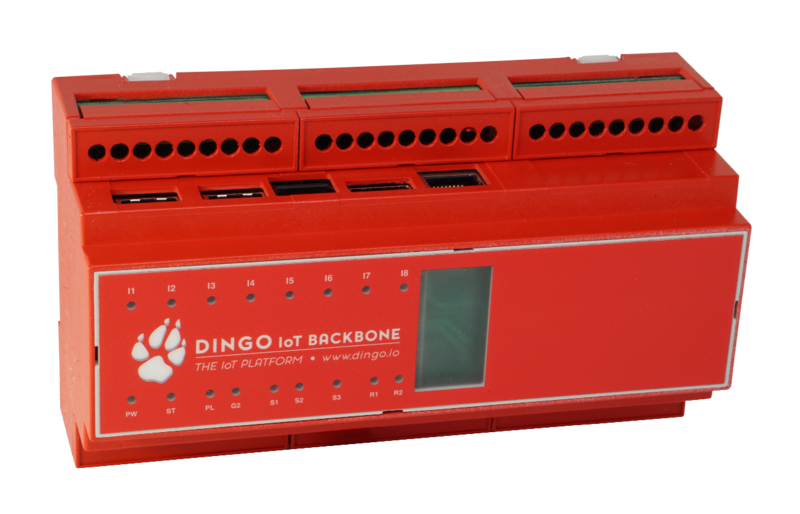 The heart of our IoT hardware solution is the DINGO BACKBONE a kind of credit card sized IoT server boxed in a standard DIN Rail box. This box can be configured to communicate with the older installations directly but also with the tomorrow sensors and actuators that are possibly battery driven 20 km away (WINGO sensors or PINGO devices). DINGO BACKBONE is a powerful Linux computer (or Windows 10 IoT) powered with either low cost/low power NXP ARM processor or the popular and powerful Raspberry Pi platform. It comes with a sophisticated software stack based on the widely accepted BACnet and BACnet/WS standards. The box is highly configurable both in terms of modular hardware and software. WINGO Sensors are wireless sensors and actuators. 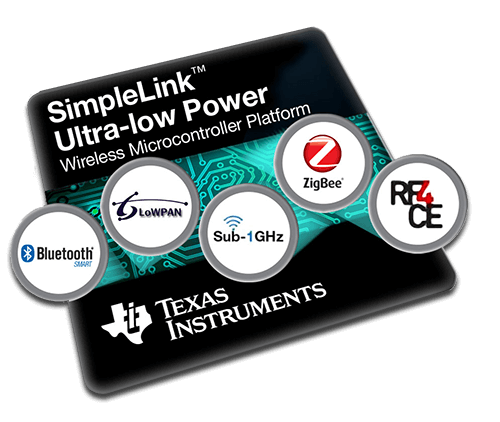 WINGO uses Texas Instruments wireless sub-1GHz SimpleLink™ comuncation technology. WINGO sensors can be powered with coin sized battery for up to 20 years. The range can be more than 20km and the. Immunity for interference is extremely good. WINGO Sensors can be distributed all around without any wired connection. They are equipped with BACnet/IoT and therefore need no configuration at all. 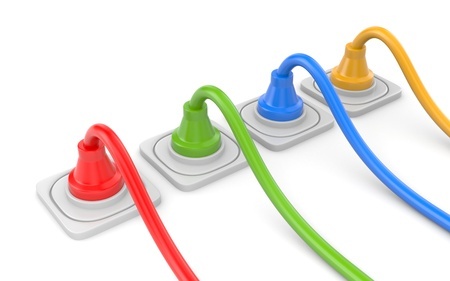 A total plug & play. The first WINGO products are expected in Q3 2017. WINGO plug-in already exist for DINGO. Two or more DINGOs can therefore today communicate via WINGO. In praxis often wireless technologies do not manage to communicate because of thick stone walls, metal cabinets, building shadows, etc. In such scenarios where there are no dedicated wires for communication the only alternative left for device communication is the existing power-lines in buildings and streets. PINGO names our products for Narrow-band Power Line Communication (N-PLC). It's known for it's robustness, even in the harshest power-line environment with lot of noise on the power-lines. Today we can offer PINGO plug-in for DINGO. The PINGO plug-in can also be used in the DINGO passthrough module intended for extending RS322, RS485 and USB over the power-lines or wireless via WINGO plug-in.